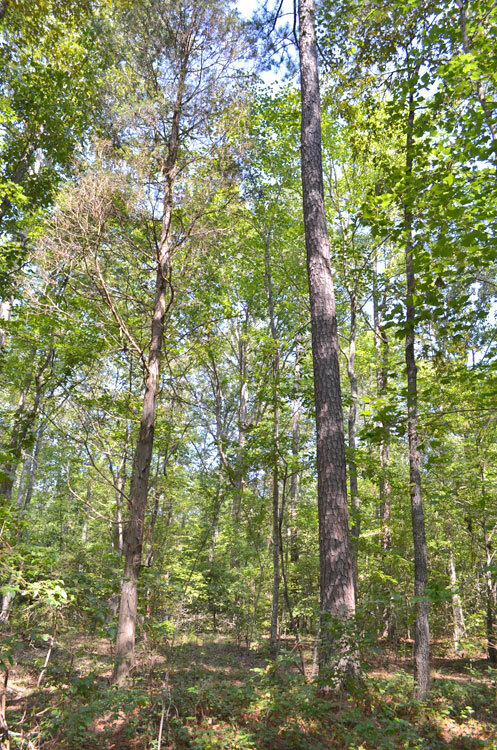 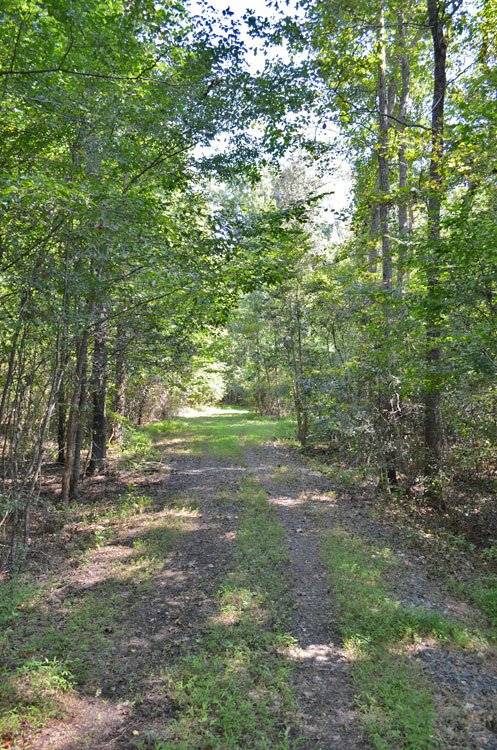 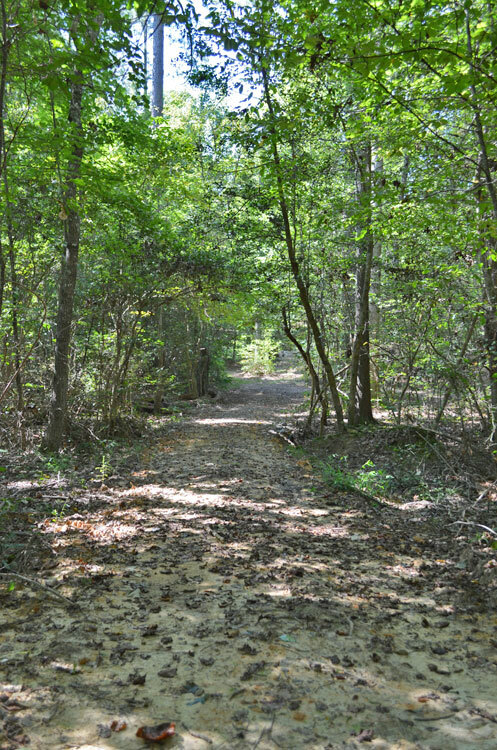 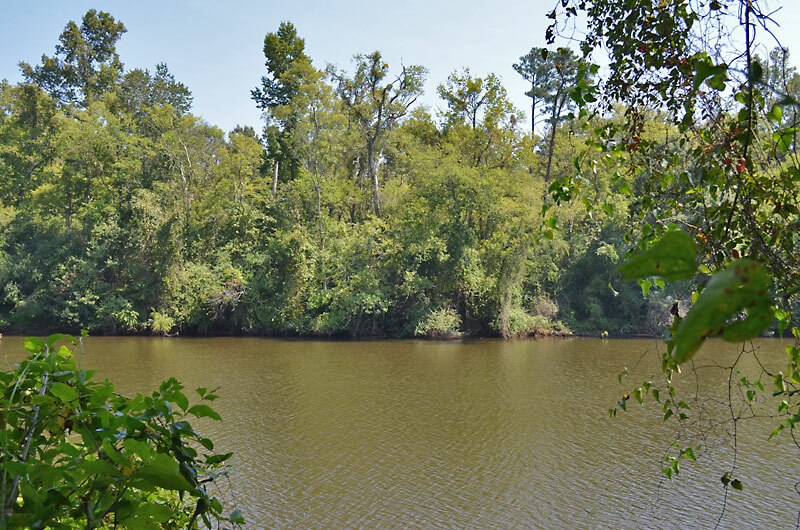 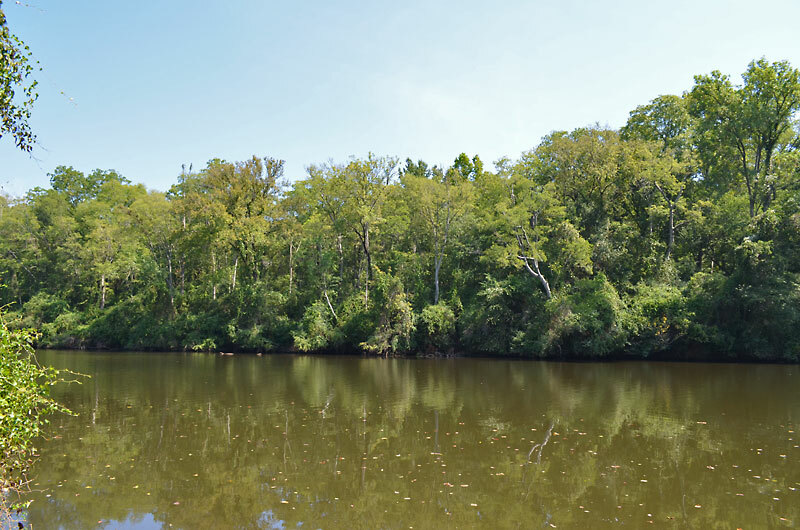 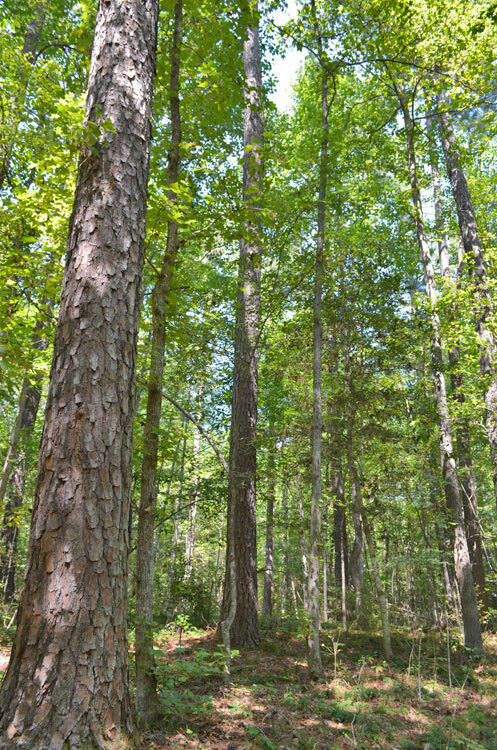 15.5 acre lot for sale in the Billets Run community in Chatham County, NC. 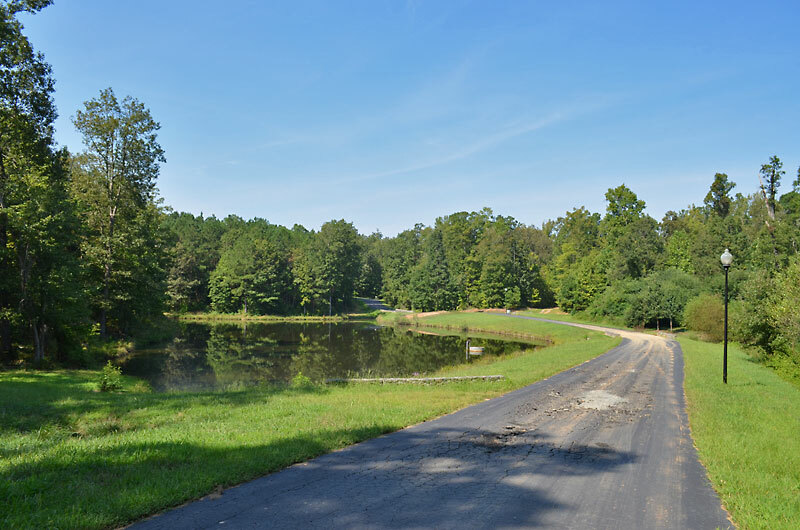 The property features Haw River frontage, a 1 acre pond, mature hardwoods and pines, small creek and a community walking trail to the river. 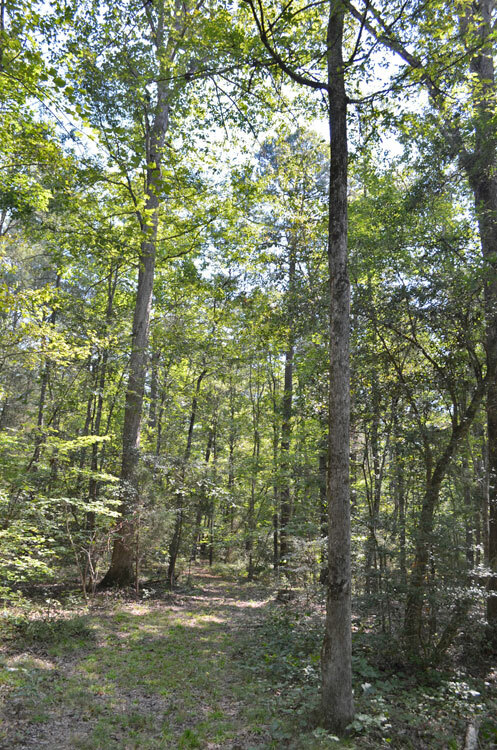 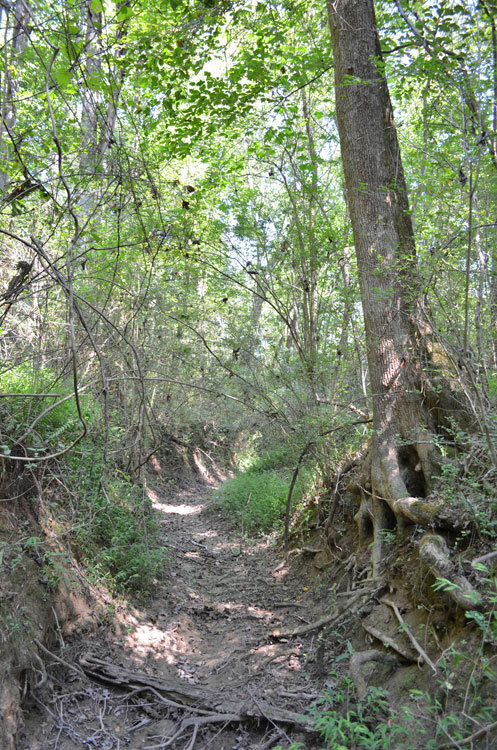 The property is located just outside of Moncure and is only 14 miles to Interstate 540. 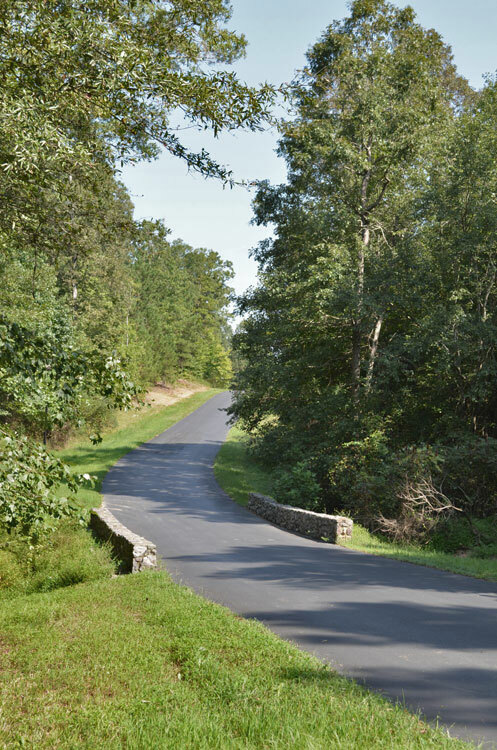 The community is protected by covenants and a road maintenance agreement. 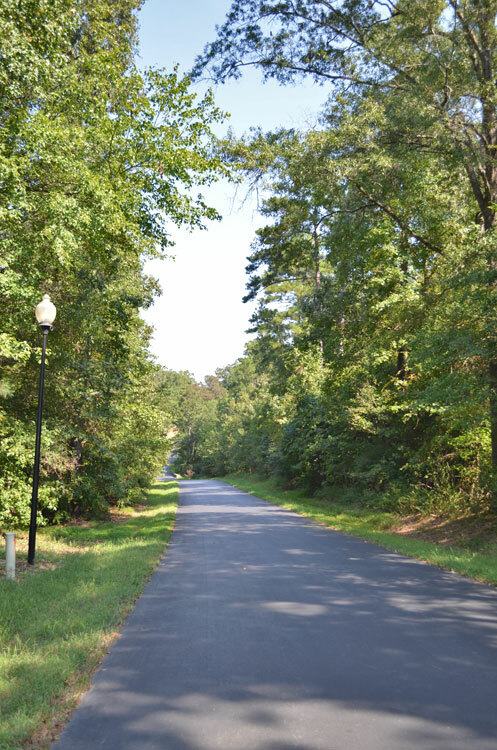 Community features include paved streets, streetlights, underground electricity and Century Link phone/cable. 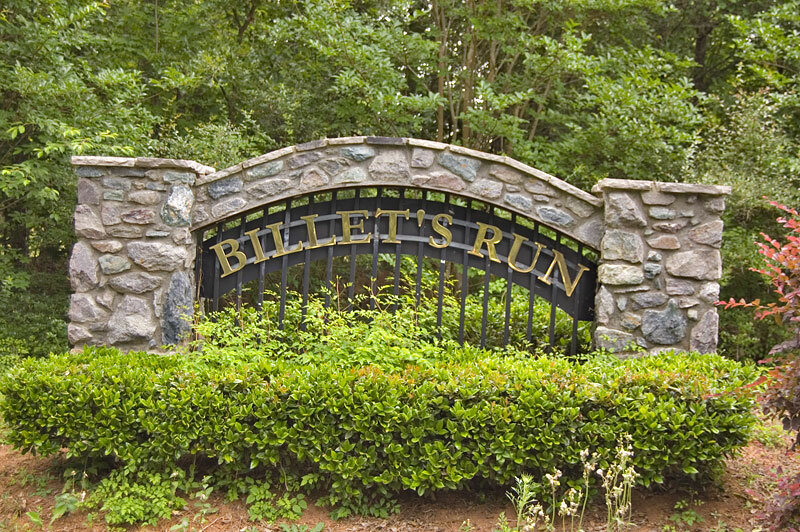 Access is protected by an electronic gate with keypad. 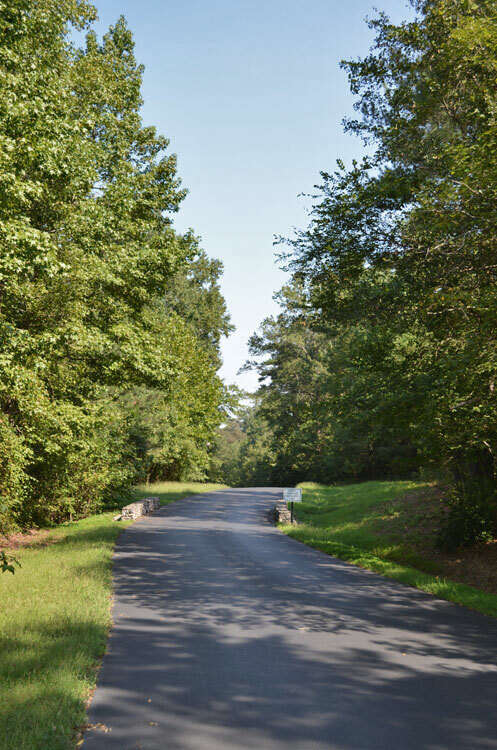 The Raleigh/Cary/I-440 area is an easy 23 mile drive on Highway 1. 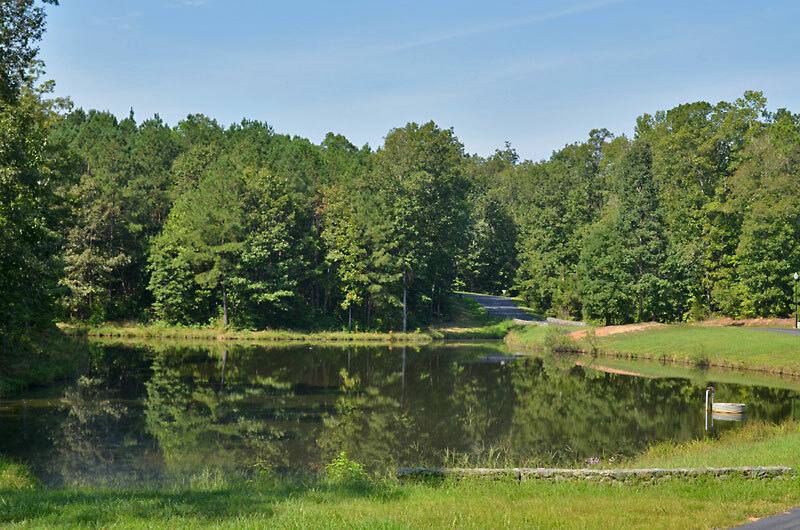 Jordan Lake is a few miles to the north.